Things will have to change in order that they remain the same. 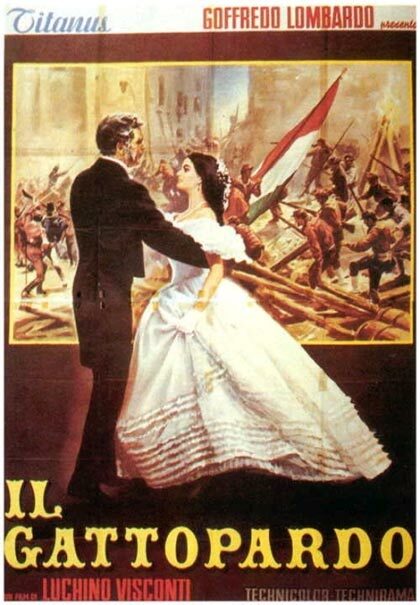 On the verge of the results of the Italian elections, it is difficult not to think about one of the best movies of Luchino Visconti, “Il Gattopardo” (The Leopard, based on the novel with the same title by Tomasi di Lampedusa). No other movie is able to interpret in such an intimate manner the soul itself of Italy and its society. But it also tells a lot of the natural inclination of all humans to avoid any form of Change. Change is scary, it makes us nervous. Yet we appear never to be able to avoid change. So, change has become one of the most (ab)used words in any business discussion today. Everything is changing… the pace of change… managing change… leading change… all expressions we read and listen to everyday in any organizational talk. If it is effectively true that some parts of the world are changing at a faster pace (technologies are changing at a speed humankind was not used… ), most organisations are not changing as fast as they should (or could). 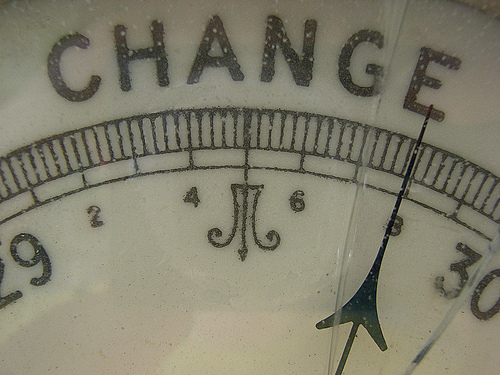 So what about the “change” imperative present at all latitudes in any organisation? Issue is that each Human Being feels that Change should for sure happen, but outside.It’s positive and good if it doesn’t touch us. So we’re all fine with new technologies, as long as they don’t alter the way we work. We want to take faster trains,a s long as they’re not in our backyard. We’re all ready to ask others to change their behaviors, but we’re the first not to demand this to ourselves. So, when you’re a manager, talking about a change is in reality the best way to make sure focus is going to be on someone else’s work. This because many of us (I put clearly myself in this group) very often fail to see that change should start from ourselves. Even in difficult situations, the issue of change is always that of somebody else. It’s a customer issue, a competitor’s issue, a colleague’s issue, a leadership issue. Blame Blame Blame. They never want to improve. They think themselves perfect. Their vanity is greater than their misery. This quote from Prince Don Fabrizio Salina, main character of the Gattopardo, really highlights this perfectly normal human attitude. Because after all, what’s the best way to make sure you will not be by the change? Is to make sure that everything, around you, changes. A lesson that many organisations experience way too often. And that (unluckily) Italians experience more and more in their Political scenario.